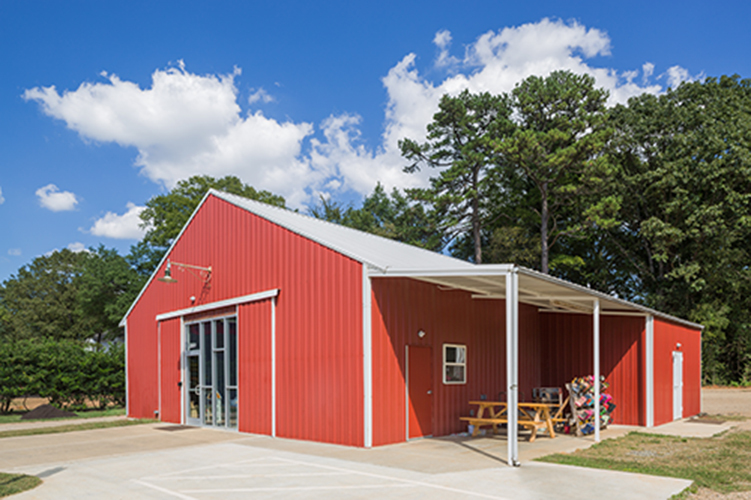 This North Carolina Charter School is in a unique historic and nature setting and has grown rapidly with an annual wait list. 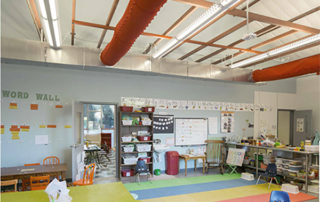 Required to add grades each year, the school was in crisis mode having just received bids back on a building project that was seriously over budget and in no way could be built within the required timeline to satisfy state requirements. 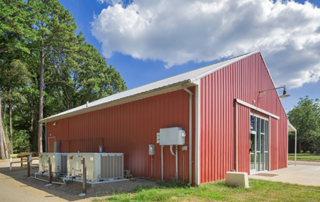 Referred to RdM Architecture for help, several options were reviewed and our single source Integrated Project Delivery approach became a logical part of the solution. 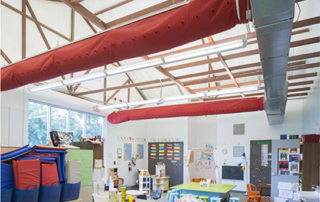 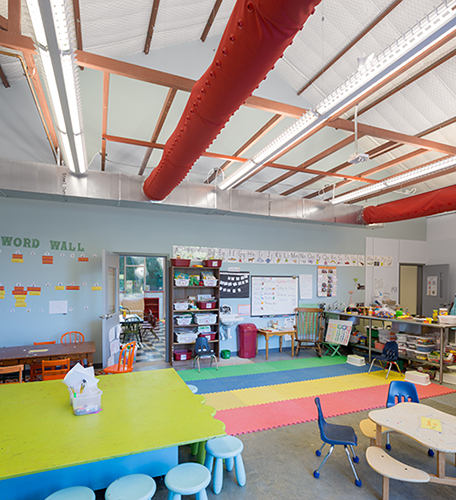 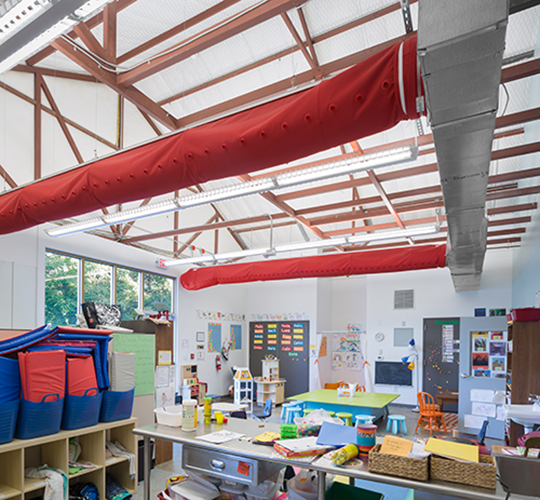 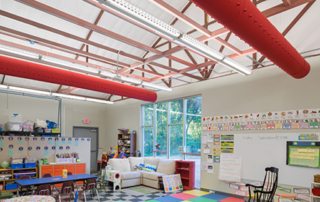 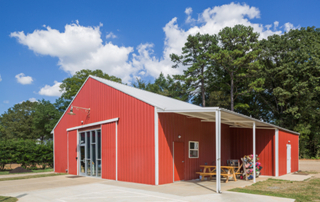 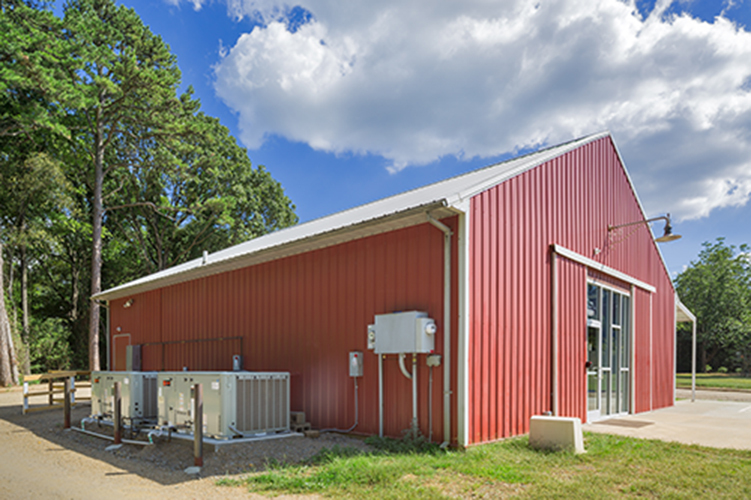 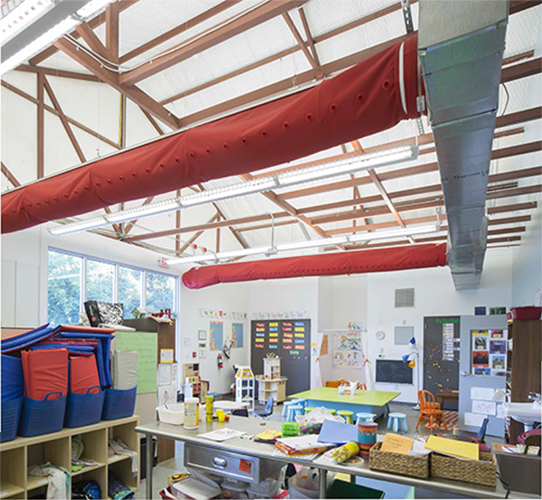 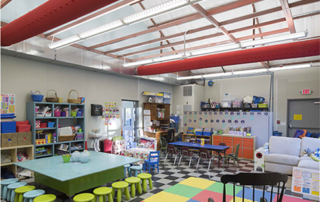 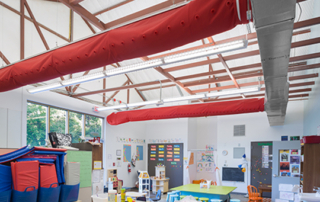 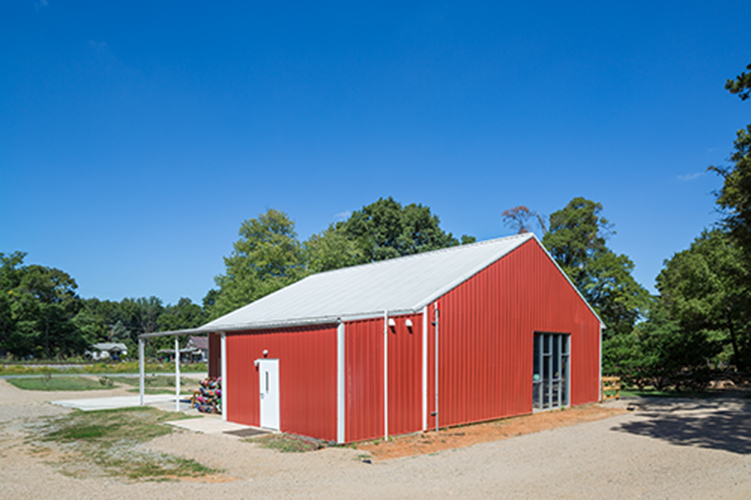 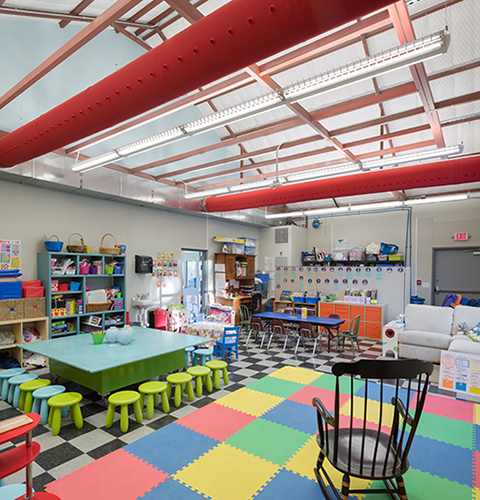 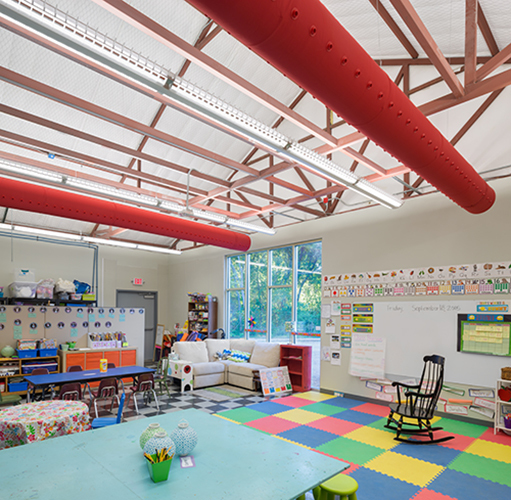 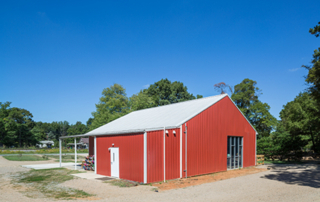 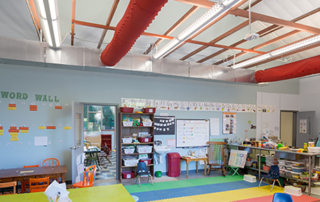 From concept to occupancy within three and a half months, the Red Barn classroom building is representative of this creative, equitable and timely resolution to what was a very difficult and stressful situation for the school.